Discussion in 'iPhone and iPad Games' started by albemala, Jun 3, 2015. - Puzzles have increasing difficulty, from easy to hard. 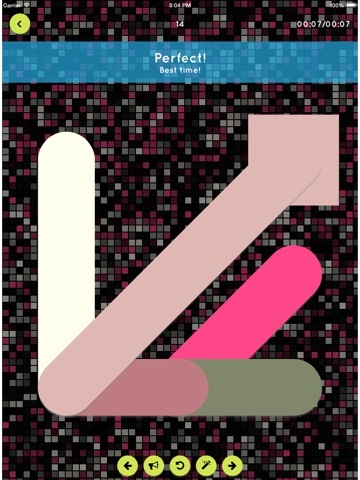 - Minimalistic, beautiful graphics with gorgeous animations. - Ask for an hint if you get stuck on the game. - Perfect badges for perfectionists. 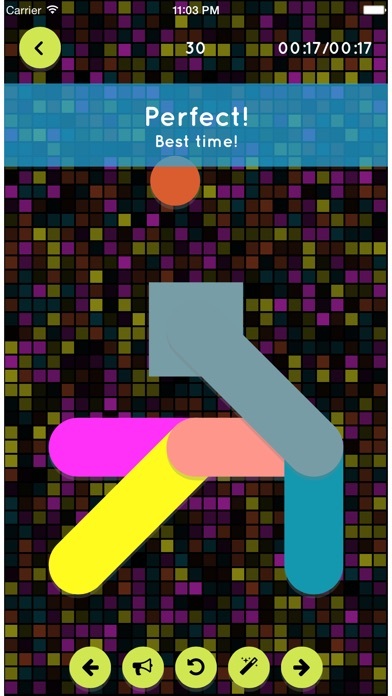 Coloralescence is a puzzle game about mixing colors. The aim of the game is to place the available colors on the puzzle board in the right order, to mix them and to form the target color. 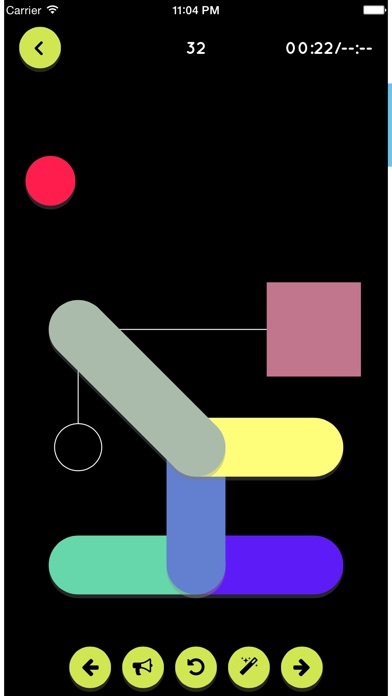 The game is not easy, it challenges color perception abilities, and puzzles are quite tricky! The free version comes with 2 puzzle packs with 100 puzzles each. 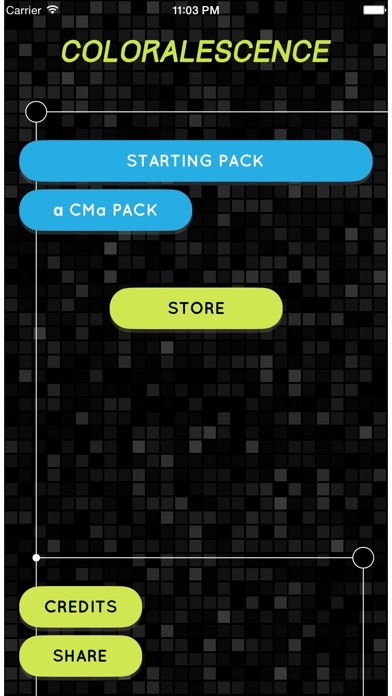 Inside the app other 3 puzzle packs can be purchased with 100 puzzles each, for a total of 500 puzzles. Features: - Puzzles have increasing difficulty, from easy to hard. 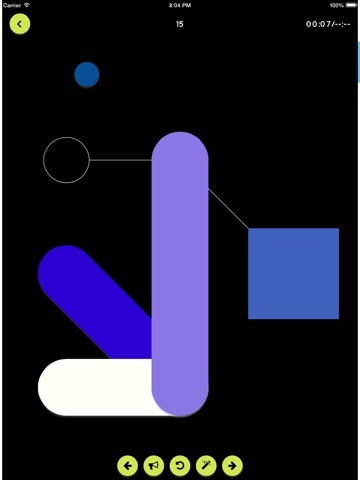 - Minimalistic, beautiful graphics with gorgeous animations. - Ask for an hint if you get stuck on the game. - Time your abilities. - Perfect badges for perfectionists.